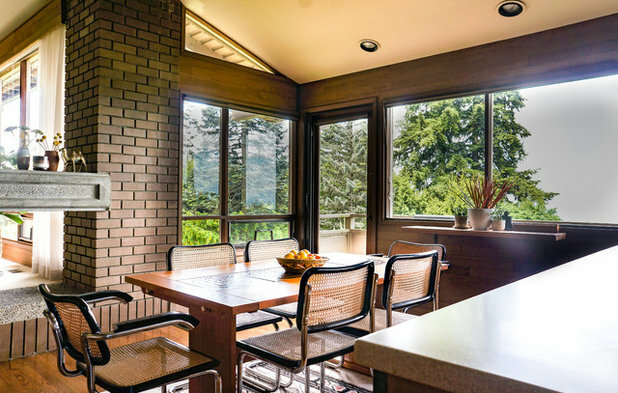 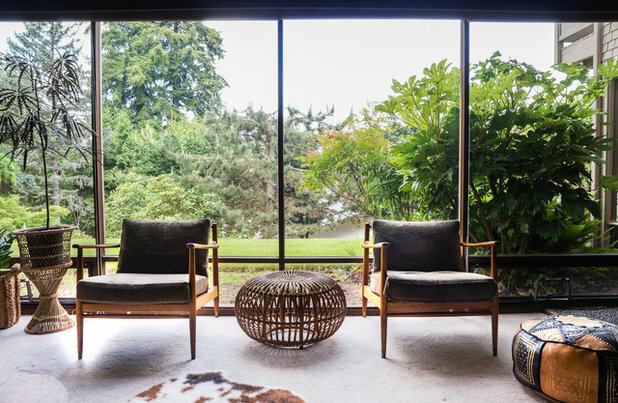 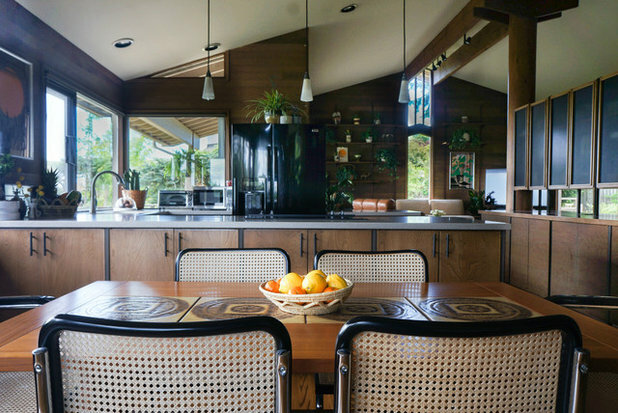 Year built: 1969This family recently relocated from Long Beach, California, to Seattle, leaving behind ever-present sunshine. 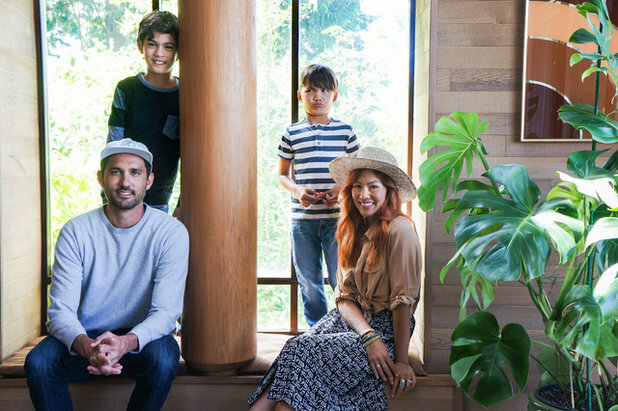 “We moved in during the thick of winter and, boy, were we in for a surprise,” Michelle says with a laugh. 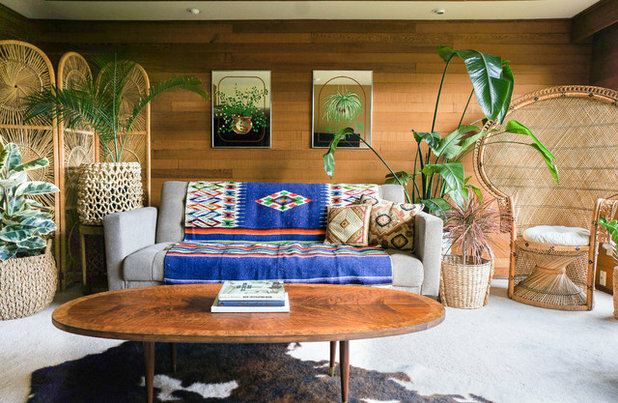 “It snowed 6 inches that weekend and here we were a bunch of Californians getting off the plane in flip-flops.”With the move, the family left behind its Cliff May-designed ranch home. 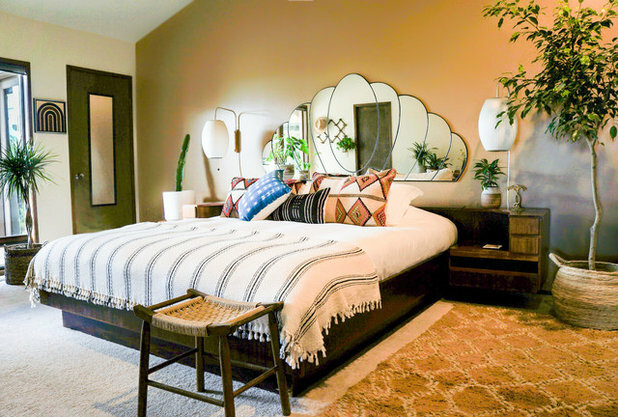 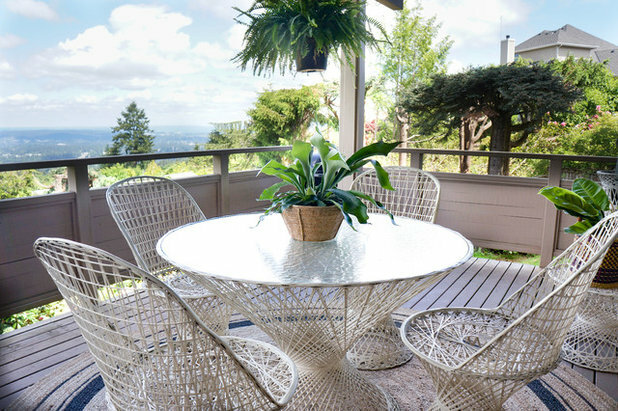 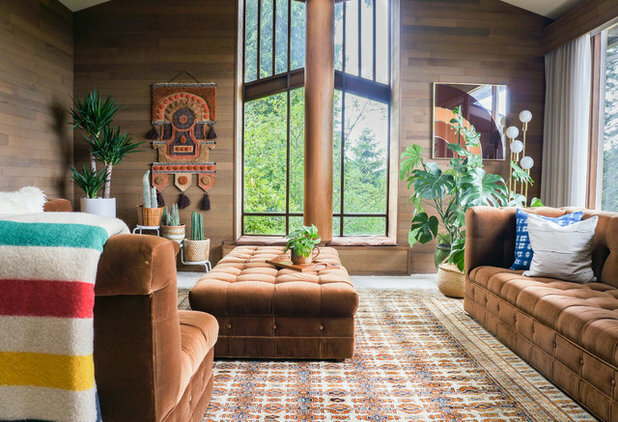 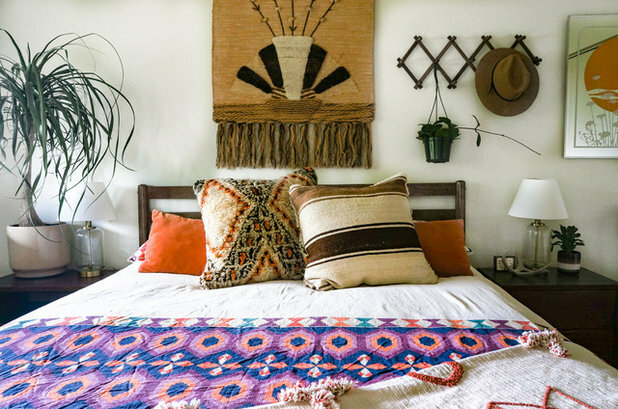 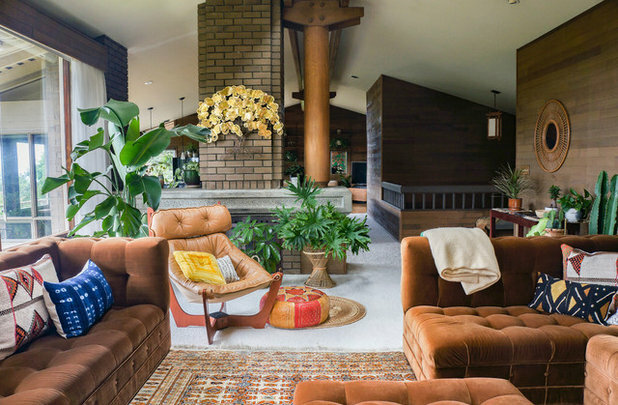 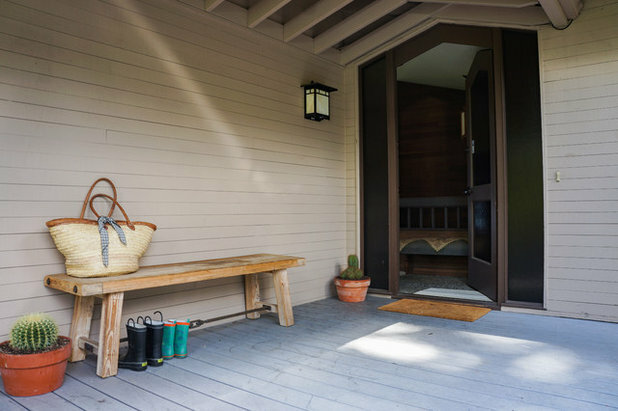 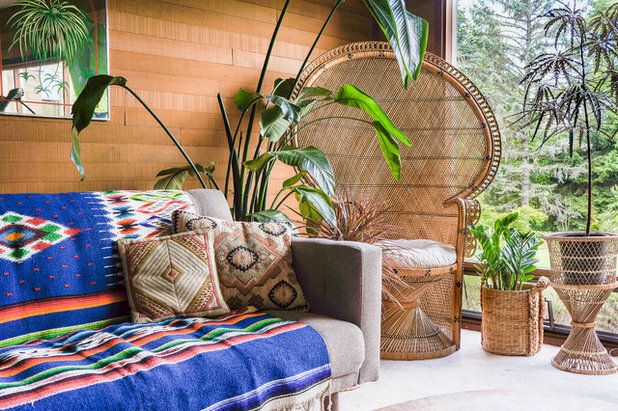 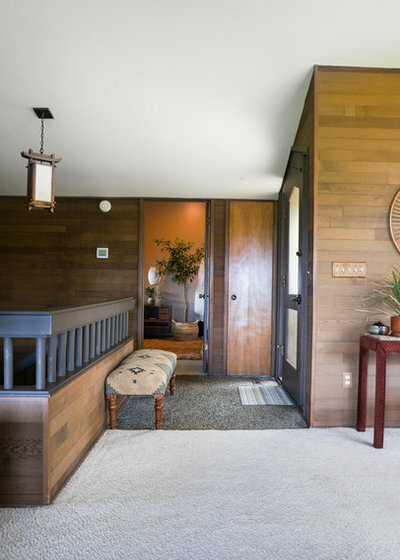 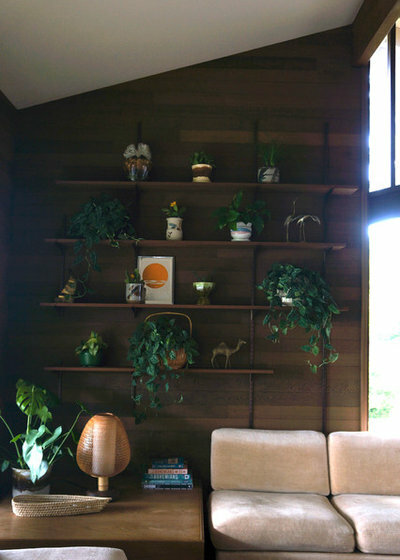 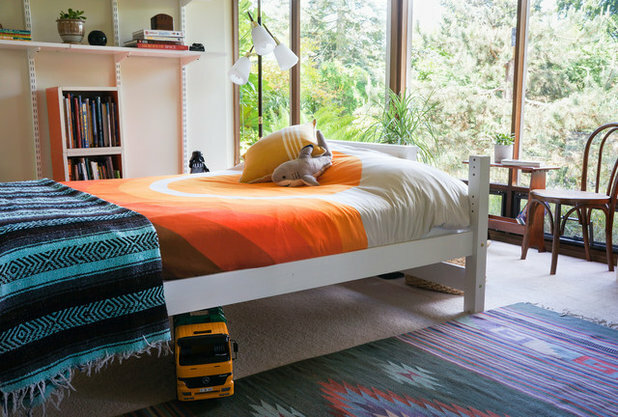 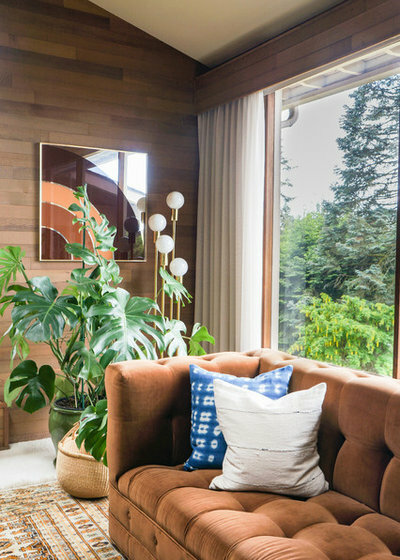 Michelle, who owns home decor and vintage store 6th and Detroit, sought a house that was equally architectural and one where she could easily express her late-’70s California-inspired style, this time in a Pacific Northwest setting.